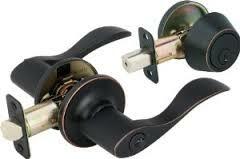 Seattle Expert Locksmith has been servicing since 2006. 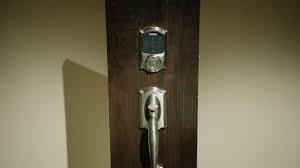 It continues to provide the best Locksmith Services and products to help keep people safe and secure in Seattle Expert Locksmith, Seattle. From Doors to Cars and from Home Safe installation to simple Key Duplication, Seattle Expert Locksmith does it all, and at the right prices too! Call us for more details.